* Quality engineered with precision cuts for uniform size. * Superior durability and performance. 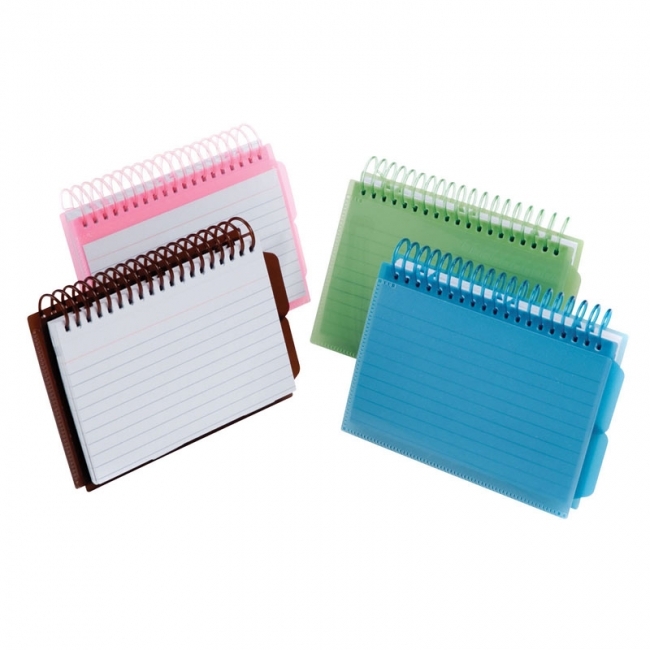 * White and wide range of colors for easy color-coding. Use Oxford color coded index cards for quick and efficient filing. 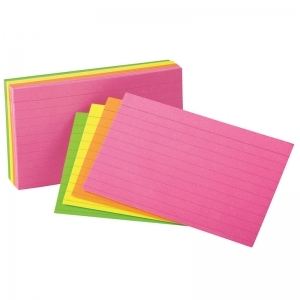 Assorted colors for easy coordination and file retrieval. Great for tickler organization and filing systems. 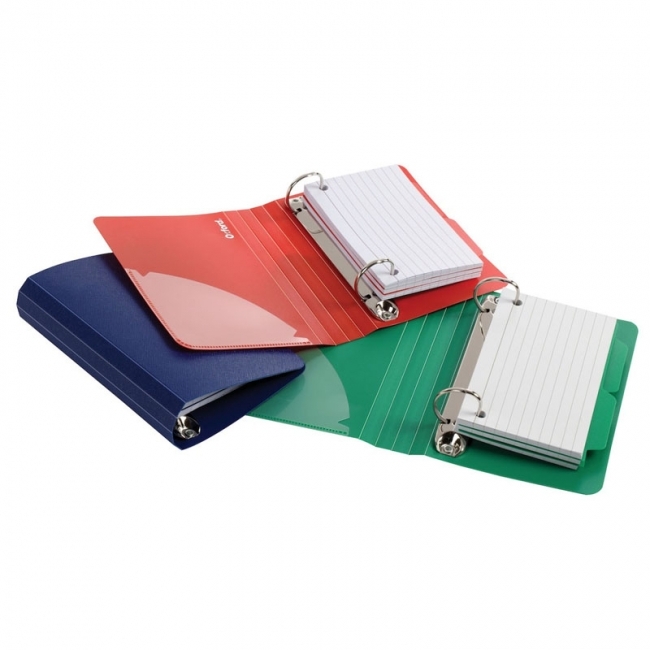 Assorted colors match Pendaflex® folders for easy coordination and retrieval of files. * Color Coded bar on top of one side. * Precision Cut for uniformity. * Sturdy, durable card stock for dependable performance. 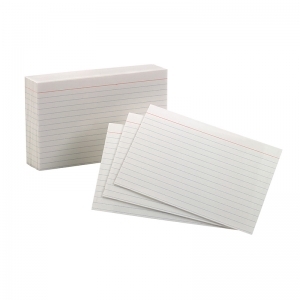 Durable card stock. Quality engineered with precision cuts for uniform size. 3x5, Blank both sides. 100 cards/pack. White. Durable card stock. Quality engineered with precision cuts for uniform size. 3x5, Ruled one side. 100 cards/pack. White. Durable card stock. Quality engineered with precision cuts for uniform size. 4x6 Black both sides. 100 cards/pack. White. 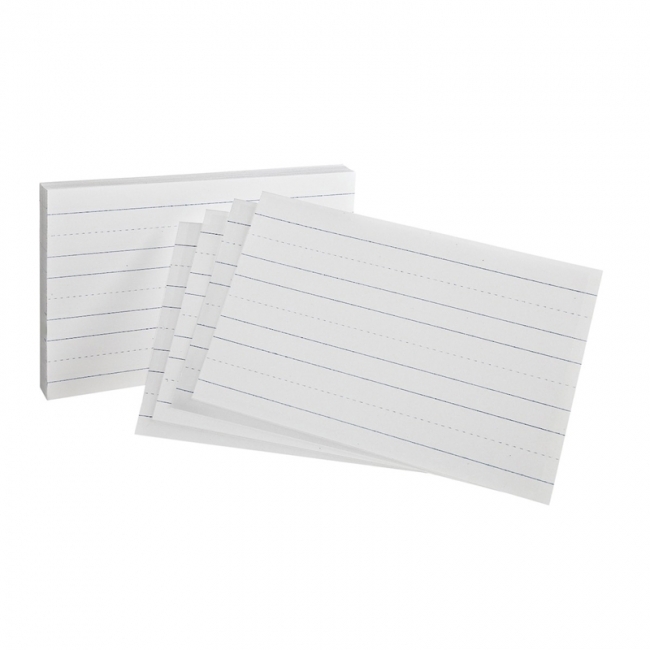 Durable card stock. Quality engineered with precision cuts for uniform size. 4x6, Ruled one side. 100 cards/pack. White. 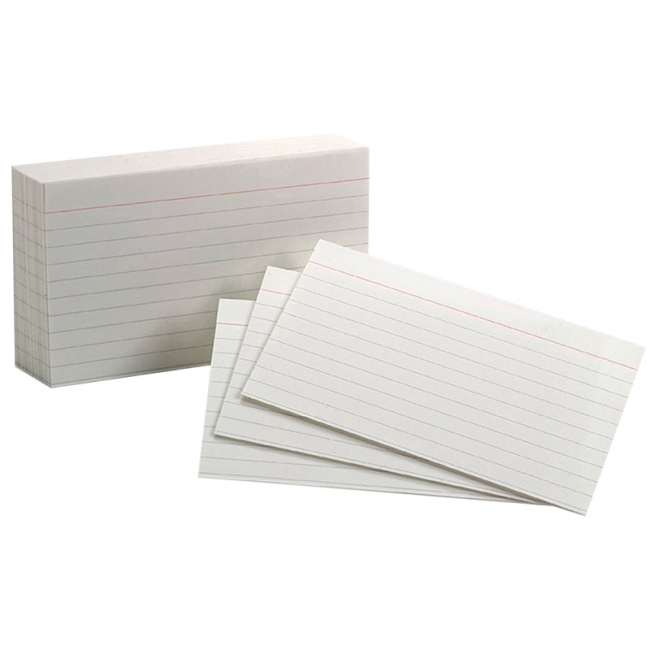 Durable card stock. Quality engineered with precision cuts for uniform size. 5x8, Ruled one side. 100 cards/pack. White. · Contains 10% recycled fiber with 10% post consumer fiber. Color: Assorted Glow includes Organe, Pink, Green, Yellow glow colors. 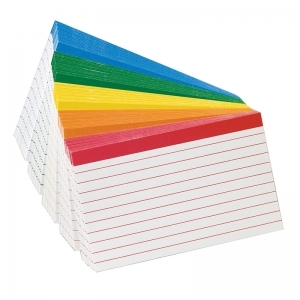 The new fun and convenient must-have study aid - great for learning Vocabulary, Math, Science or any subject! Study cards are pre-punched, to use with the enclosed binder ring, and perforated. Use as full-size or half-size cards. Versatile spiral index card offer the function of a notebook with the convenience and portability of an index card. Poly front cover can be personalized. Simply insert a photo, schedule, contacts and more inside the clear view sleeve. Durable poly view front cover resists wear, tear and moisture. Use two adjustable tabs for quick referencing. 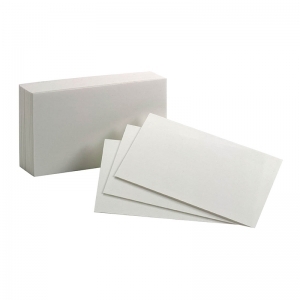 Cards are perforated for easy removal. 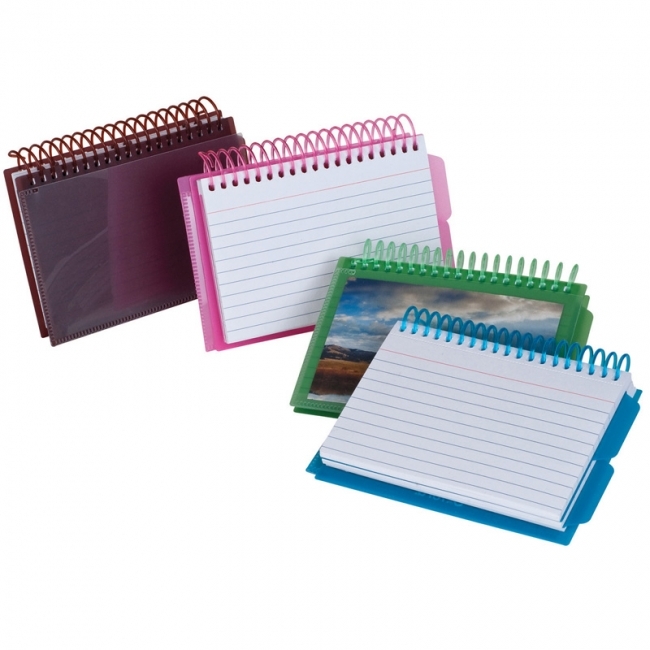 Assorted colors include blue, green, pink and brown. Comes in Assorted Colors, Blue, Pink, Green, and Brown. Interior pocket for extra storage. White ruled index cards are pre-punched. 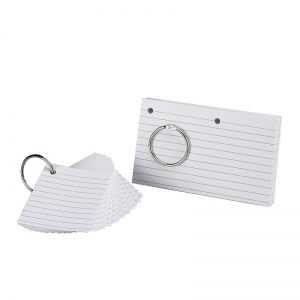 ·50 cards per spiral pack. ·Contains 10% recycled fiber with 10% post consumer fiber.